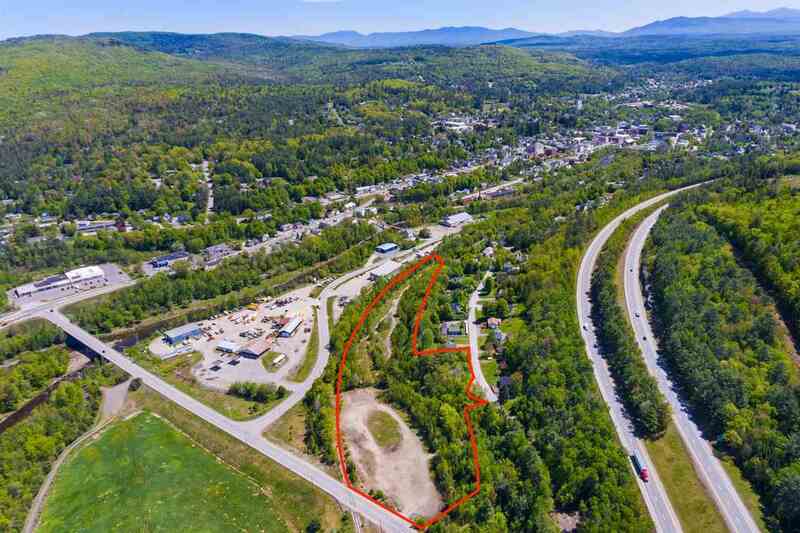 Rare opportunity to own 5.6 acres of commercial land situated at the beginning of Littleton&apos;s Industrial Park. This lot offers many possibilities and has good visibility and traffic flow. This could be a great spot to build any number of businesses or perhaps a recreational park of sorts. The potential here is great and it is easily accessible from I-93 and Route 302.